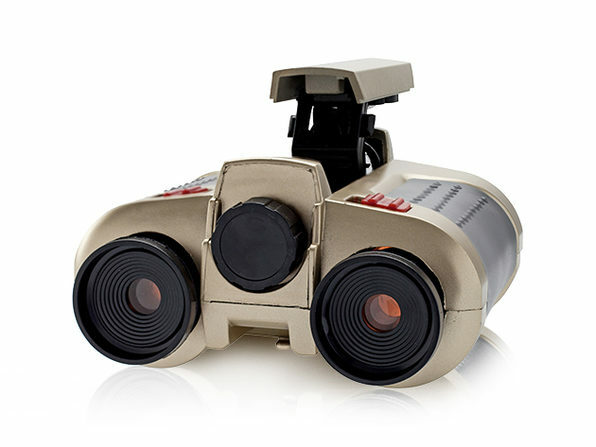 Channel your inner spy and observe in the dark with these novelty night scope binoculars. You can view from afar with 4x magnification and stay incognito thanks to the specially-tinted lenses. 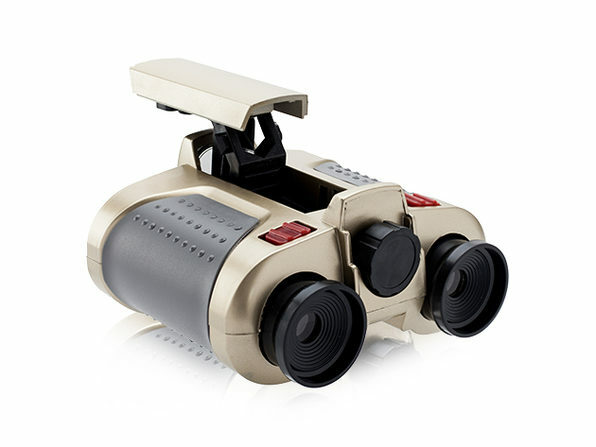 What's more, these binoculars come with a pop-up light that can shine up to 25 feet, packing even more versatility inside this portable package. 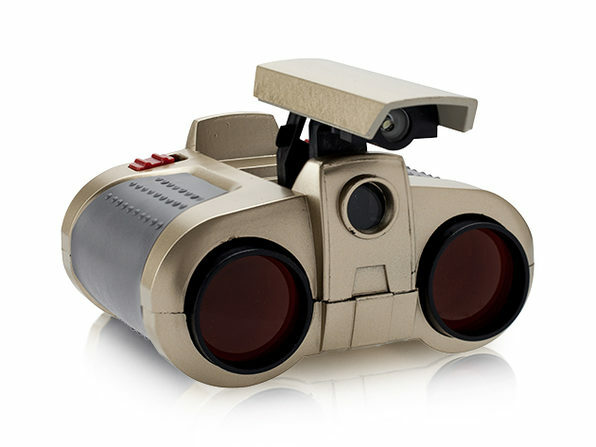 Note: These binoculars are designed as a children's toy and do not have actual night vision.